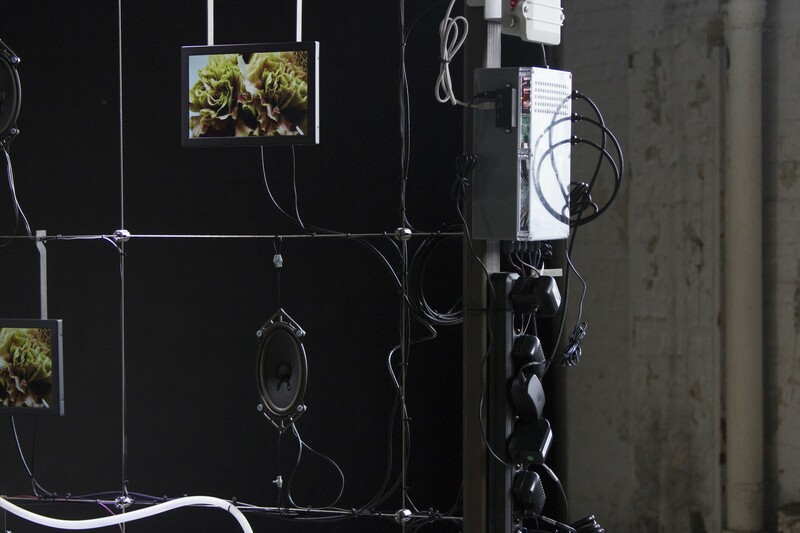 Floral Automaton is a sculptural device that grows flowers digitally. 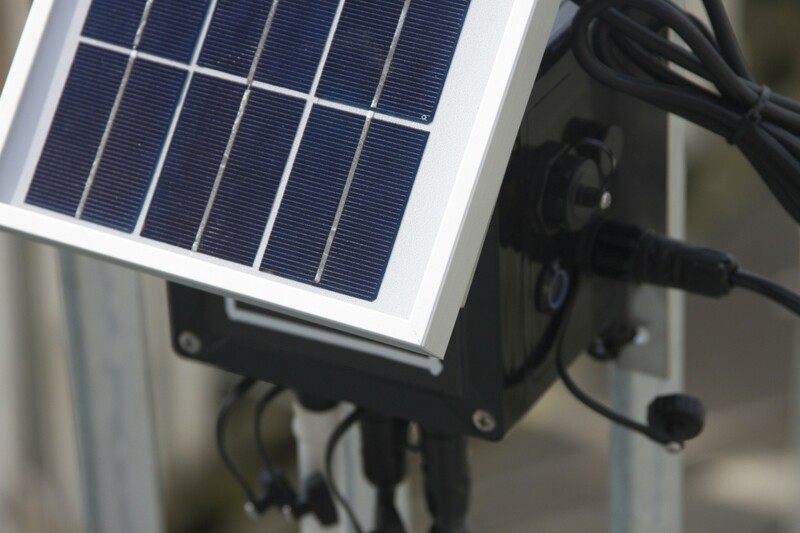 Using various sensors taken from Smart Cities technologies, it reacts and adapts itself to its environment in real time. 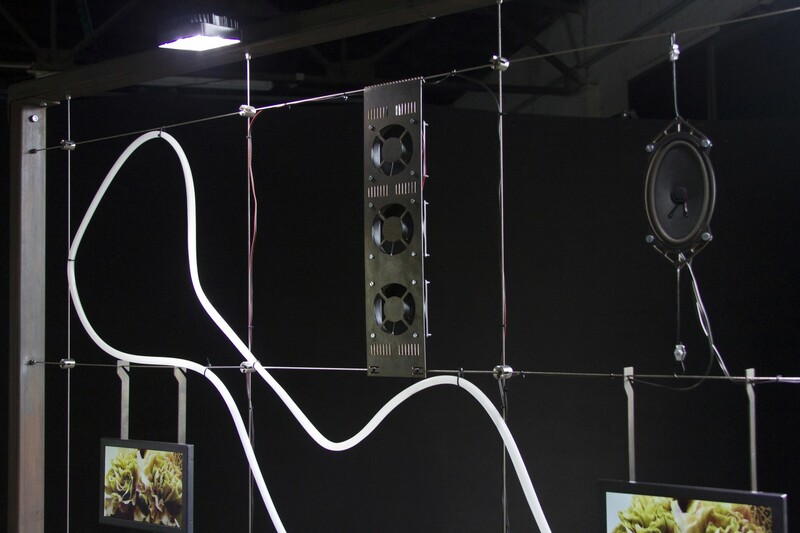 The installation is comprised of sensors that behave like instruments to translate chemical or mechanical stimuli such as light, temperature, gas concentration and humidity across analogue and digital sensors into electrical resistors and voltage signal. 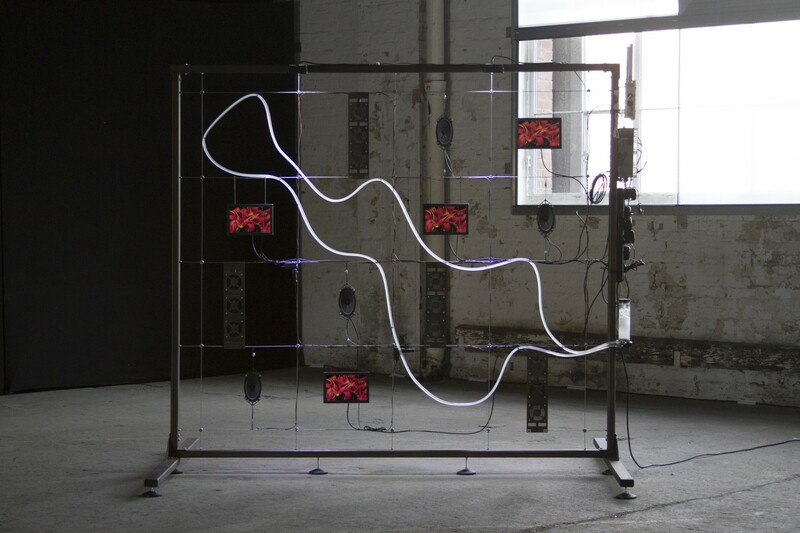 Using the information collected by several sensors, Floral Automaton interprets our physical ‘decor’ to generate a computational environment. 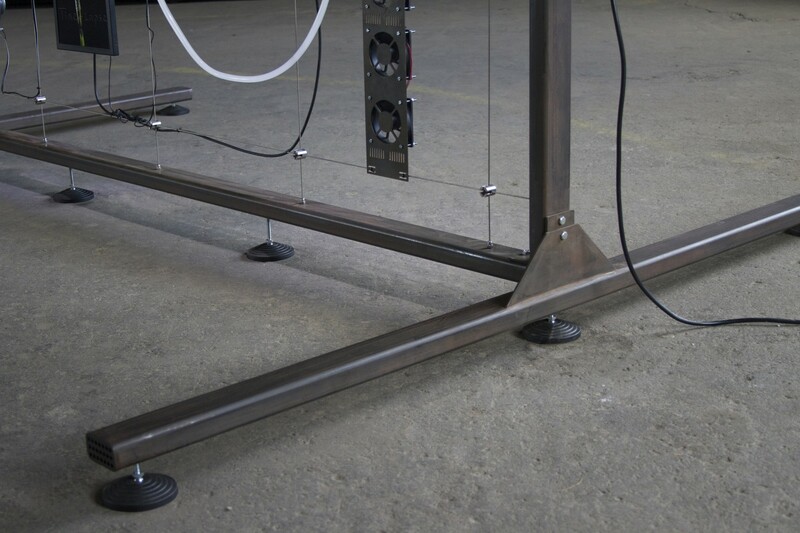 Enclosed within a 2.5 by 2.2 meters frame of steel, various electronic components are attached to a 2.3mm galvanised wire rope. Each of those components is programmed to preserve a balanced meteorological condition in order to display ‘4K time-lapse videos’ of blooming flowers. The information collected by the device becomes a material to mimic biological processes and question the authenticity of our surroundings. 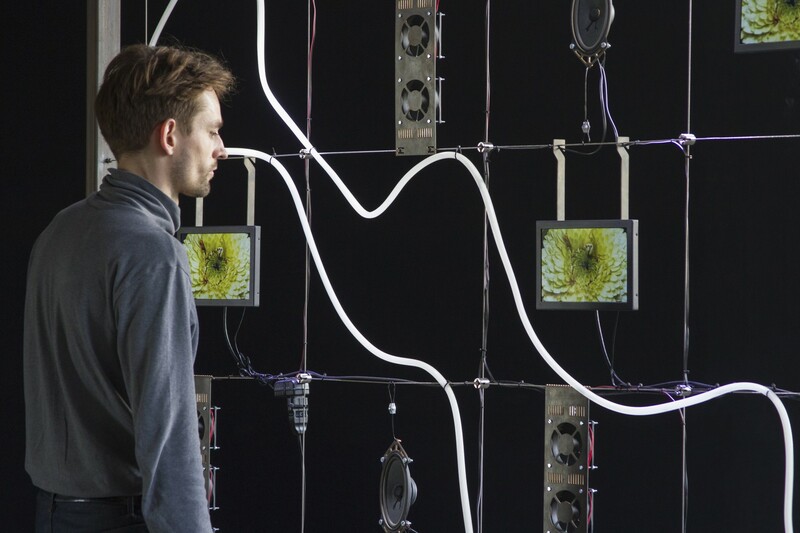 Floral Automaton explores how environments become programmable and are made to be operational through sensor technologies. It sits as a response to the current trends for environmental programmability and computational environments.